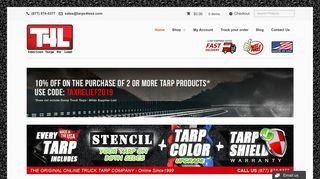 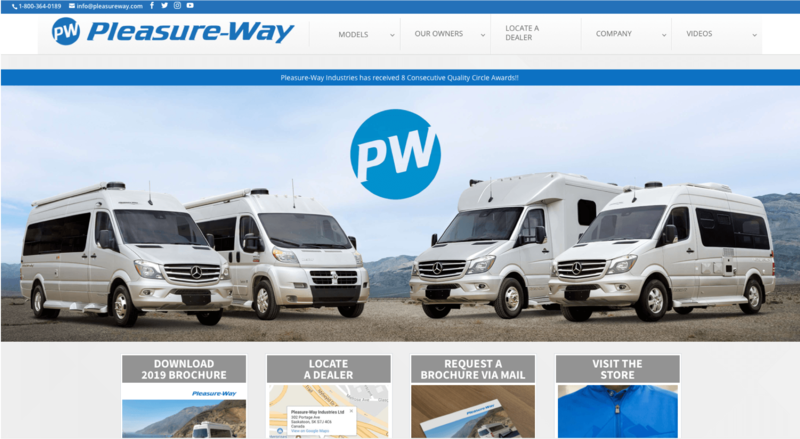 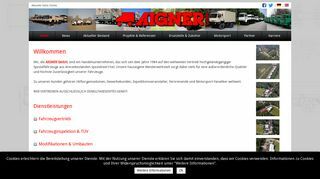 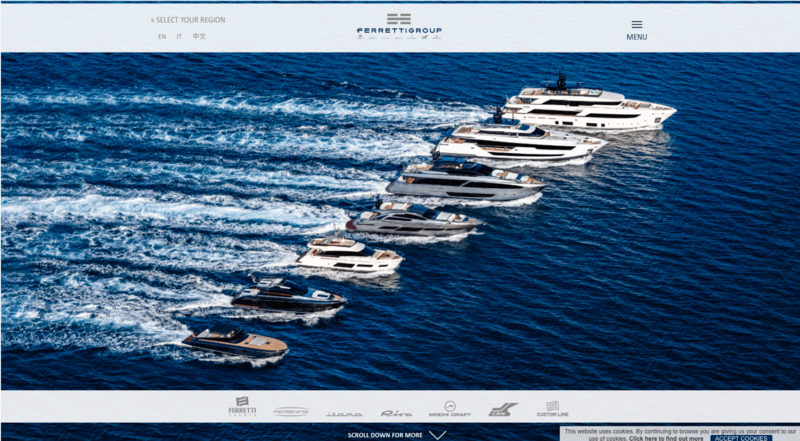 Pleasure-Way – Rental and sales information for Class B Van Motorhomes in U.S. and Canada. 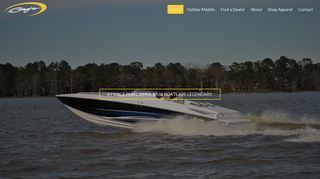 Buyer’s guide, FAQ, and photos. 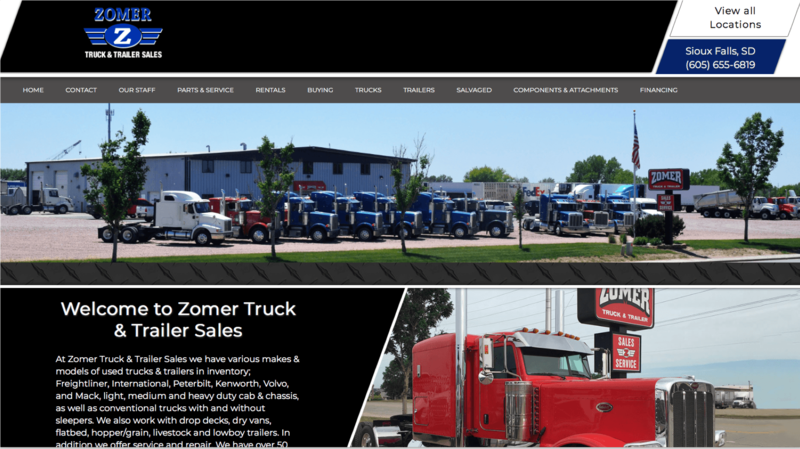 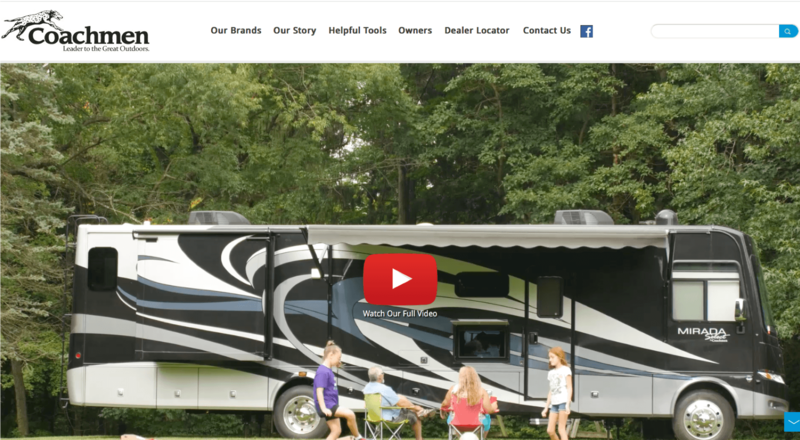 Coachmen Recreational Vehicles – Full-line manufacturer of RVs. 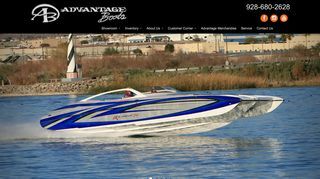 Advantage Boats – A new generation of innovative and technologically advanced performance V-hulls and cats. 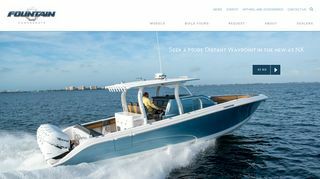 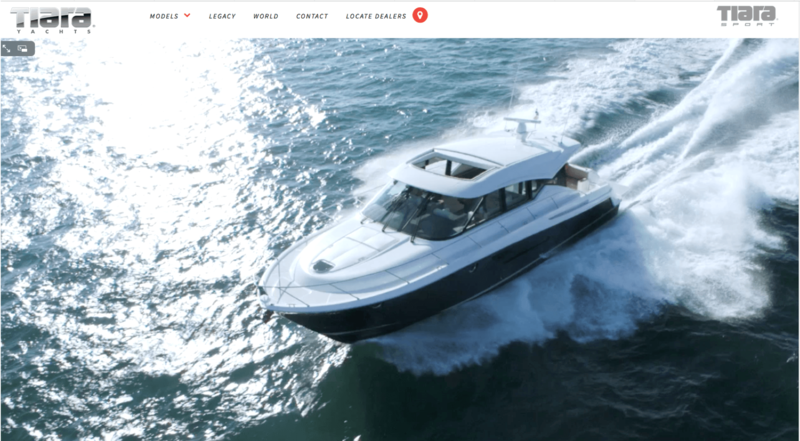 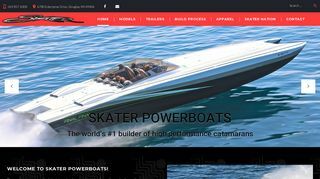 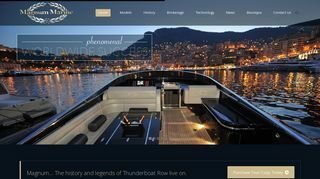 Baja Marine – Manufacturer of performance power boats.